Self-love is probably the number one way of boosting your mood and honoring the relationship with your body. I know that I get so busy, taking care of the kids, the house, and running my own business, I sometimes forget about me. Little ole’ me needs some lovin’ too. To find love, you must first find it in yourself. Then the whole Universe will mirror it back. There are tons of ways to love yourself up. You can get a massage, go shopping, read a book, take a short trip, hike in nature, or just soak in the tub with a glass of wine. These all sound amazing, but let’s talk about another way to show your body some love. Practice self-love with food. And not just any food. These leafy greens will boost your mood, keep emotions steady, and ultimately heal you and the world around you. 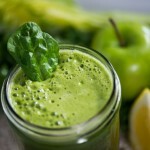 As you eat more and more green goodness, your body will start to go through a transformation. Your cells will begin to change, breathing in the oxygen from all those leafy greens, feeding your blood. While this is happening, over time, you will notice that your behavior, thoughts and emotions will change. As you pump your body with these whole foods, REAL foods, the more REAL you feel. You start to feel more compassionate towards others, but best of all, you will be compassionate towards yourself. It all starts with you. Once you treat your body as a temple, a sacred home, your thoughts and actions will shift. This shift will lead to healing and will foster self-love. The fastest, easiest way to feed your blood with greens is by juicing. By juicing, you are getting all the vital nutrients and minerals into your bloodstream within minutes. Keeping emotions level, your thoughts pure, and practicing self-love in the most basic way. The first step is healing YOU. As you start to change, your family and friends, see this change and often times mirror you. Others around you take on your gentle demeanor; your kindness and love. This ripple effect can happen. I promise you. Start with feeding your gorgeous body liquid nutrition. It changes your cells, and your being which is a gentle way to connect to your body, soul, and to others. Self-love in this form is life-changing. 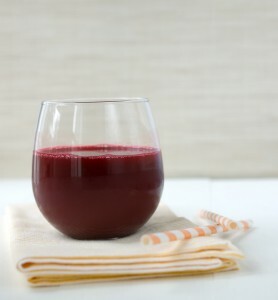 Try this juice to boost mood, level out emotions, and to cleanse blood. Love Fest Juice will have a gorgeous red hue. Also the beets can help with sustainability (wink wink). 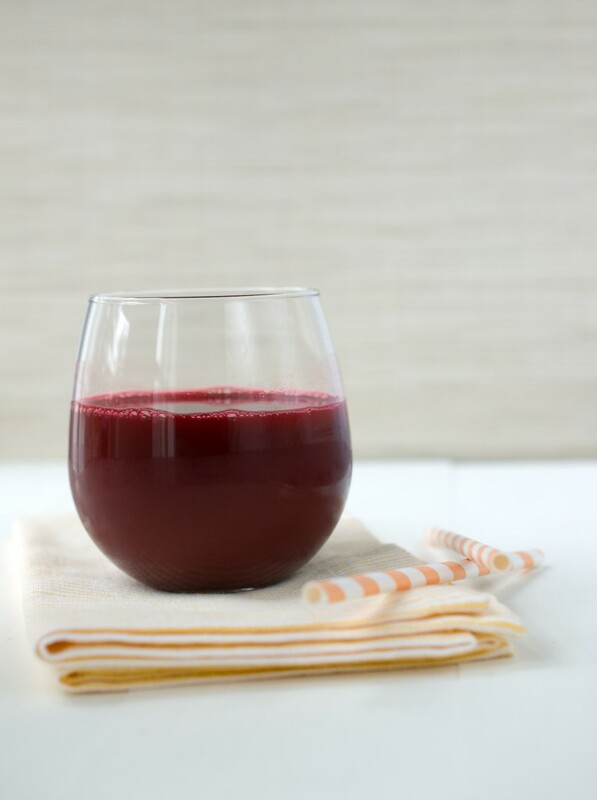 Run through a juicer, put in a pretty glass, and drink up. If you want to add in a daily dose of self-love, join The 7 Day Self-Love Challenge! You know, adding in one little healthy thing each day can help you connect to that gorgeous body of yours. You’ll notice less stress, glowing skin, a sparkle in your eye, and feeling lighter without even trying. How sweet is that? Let’s get ready for some self-lovin’! If you are ready to start some healthy habits the easy way, The 7 Day Self-Love Challenge is perfect for you. And the best part, it’s free. I need a good juicer. Recommendations?